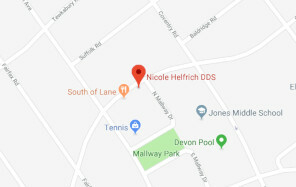 Upper Arlington dentist Dr. Nicole Helfrich and her staff are committed to provide you and your family with the highest quality of dental care in a comfortable, friendly environment. 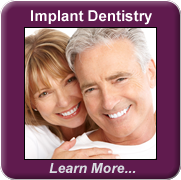 From cutting-edge technology to compassionate, personalized treatment, Dr. Helfrich works hard to ensure you are satisfied with your results. 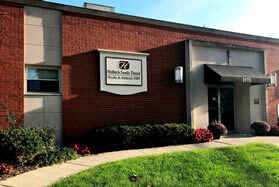 Quietly nestled within the Upper Arlington community along the Mallway of Old Arlington, Dr. Helfrich is honored to be your local neighborhood dentist. 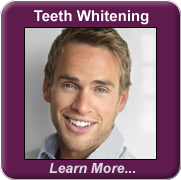 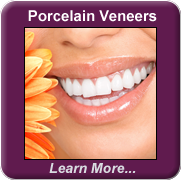 We welcome you to stop by and visit our dental office so we may have the opportunity to exceed your expectations.